Terri Hron performs and creates music in a wide range of settings, often in collaboration with others. Since 2006, Bird on a Wire has been her solo project, where she uses collaboration to integrate new skills into her practice, from live electronics in absorb the current (2008) and immersive environments in flocking patterns (2011) to embodied practices in NESTING (2017). She regularly collaborates with other composers, performers and artists from other disciplines. 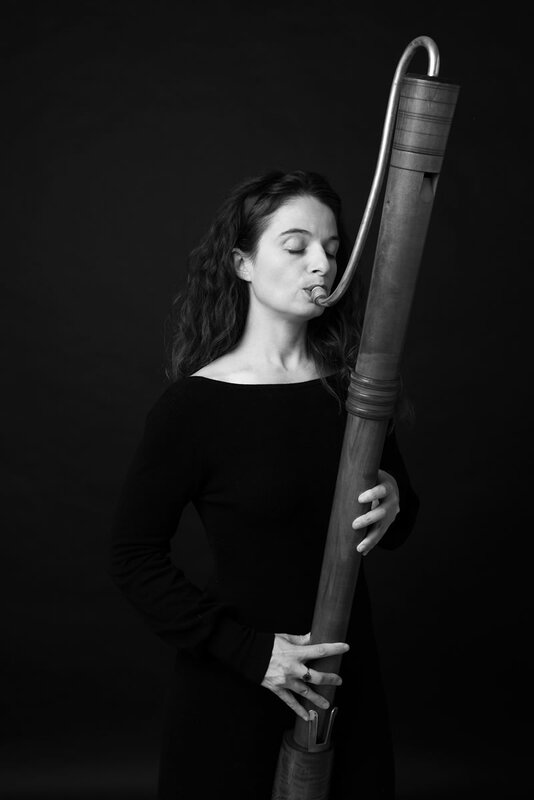 Terri studied musicology and art history at the University of Alberta, recorder performance and contemporary music at the Conservatorium van Amsterdam, and electroacoustic composition at the Université de Montréal. She investigates collaborative practices in the creation of electroacoustic music and is currently conducting postdoctoral research on temporal and spatial perception in performances with digital media at Wesleyan University. Hron’s work is supported by the Canada Council for the Arts, the Fonds de Recherche Société et Culture du Québec and the Conseil des Arts et des Lettres du Québec, among others.